Patients and families can now gain access to the Bay Area’s top orthopaedics specialists to provide second opinions when facing complex medical issues. California Pacific Orthopedics, the leading orthopaedic practice in the Bay Area, announces the launch of virtual consultation services through the PinnacleCare Virtual Connect platform. This valuable tool eliminates geographic barriers to expert medical care around the globe enabling patients to access medical reviews and remote second opinions without the need for travel or medical transport. Access through virtual consultation services provides a seamless way for families to create a remote dialogue with top providers they may have otherwise been unable to reach. A virtual consultation offers patients a source for answers to their questions and also provides them with a support system at a time when they are particularly vulnerable. A virtual consultation includes a review of medical records, the collection and transfer of records and images, facilitation of a written consultation report, a debriefing with the PinnacleCare Medical Director and the transfer of the report to the treating physician or team. 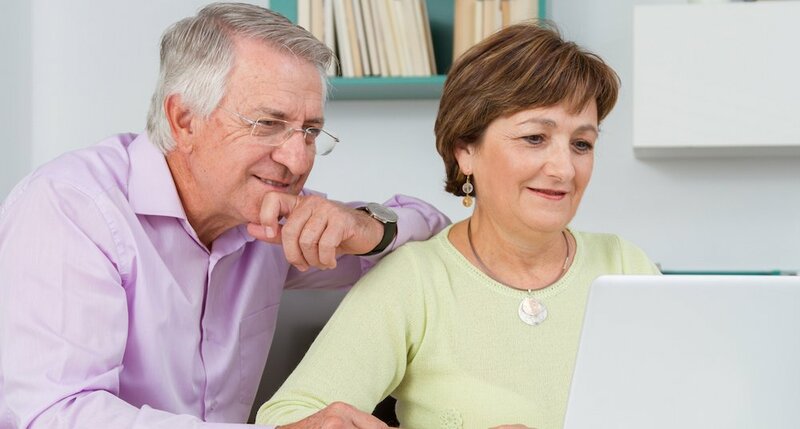 Click here to learn more about California Pacific Orthopaedics’ virtual consultation service.